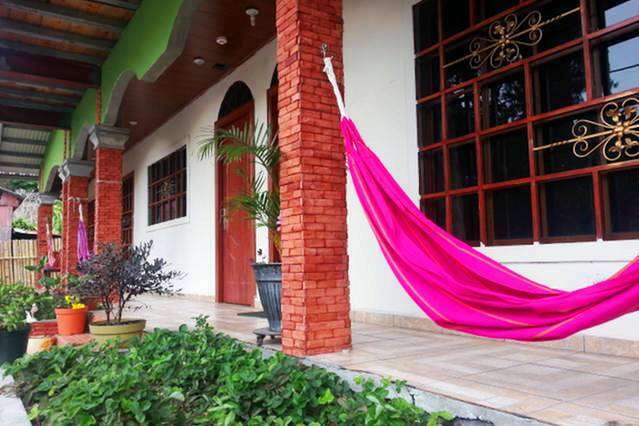 We offers privacy, you will find comfort in our privates rooms and beds dorms, indoor and outdoor social areas (specially for meet another fellow travelers), our spacious and equipped kitchen, clean environment, and helpful / knowledgeable staff. 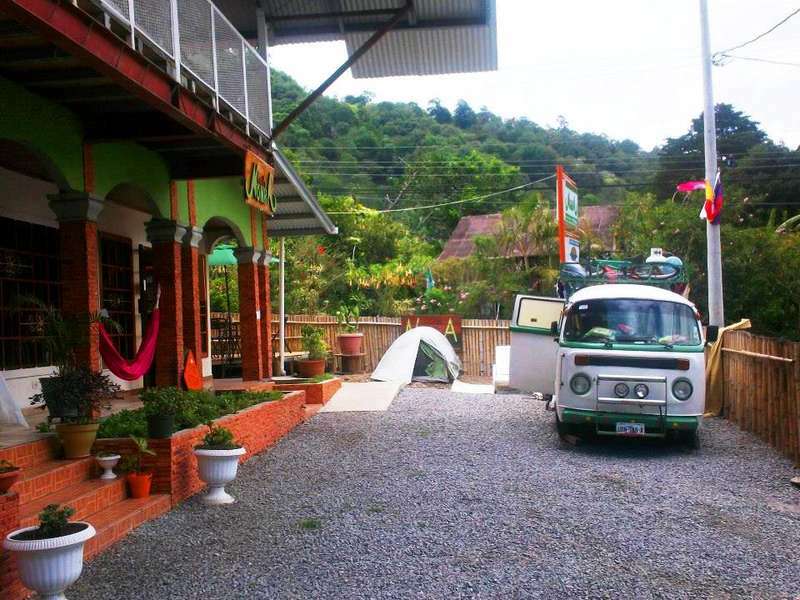 For groups we have a separate cabin that is very popular during holidays and weekends. 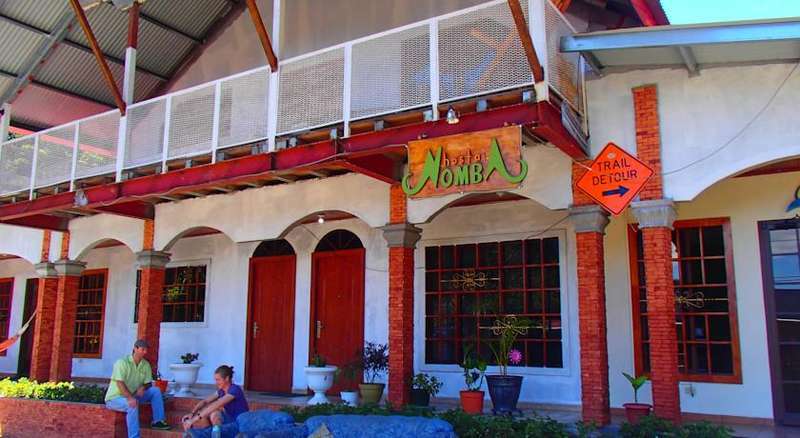 In no other place in Boquete can you find budget accommodations, with a “center of it all” location, an on-site adventure tour company, and a more welcoming atmosphere than at Hostal Nomba.